From Ft. Polk take US 171 north to Anacoco. Turn left onto LA 111. Stay straight on this road (LA 111 turns left, road becomes LA 392) to the T at Toledo Bend Reservoir. 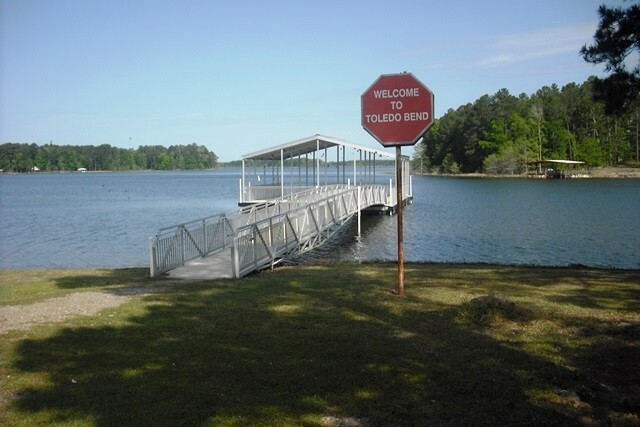 Turn right and drive 4.8 miles (past Toledo Bend State Park) to the sign on the left at Army Recreation Road. 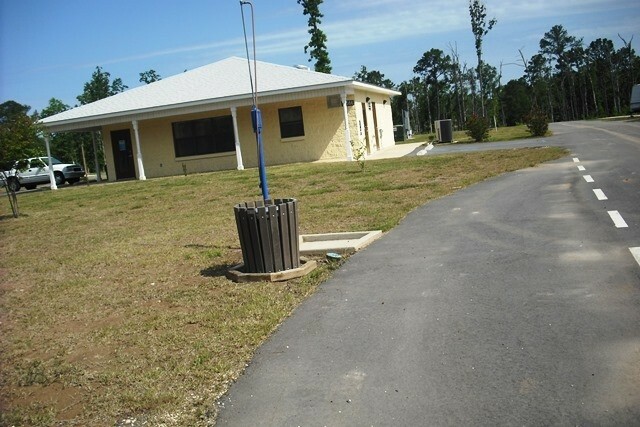 The recreation area is 45-minutes from Ft. Polk (assuming you don't get lost, which most do). Instructions at entry say drive to bottom of hill which takes you onto a peninsula with little room to turn around. Campground is down single lane road to the left just inside the gate. 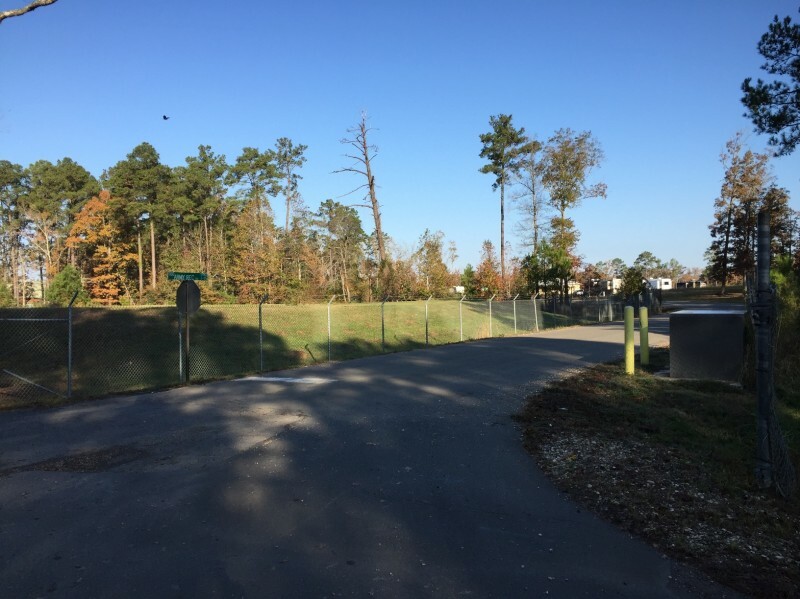 For big rigs, drive past main gate and park on dirt road, walk down to register. When registered continue on to "rear gate" which is a more direct access. 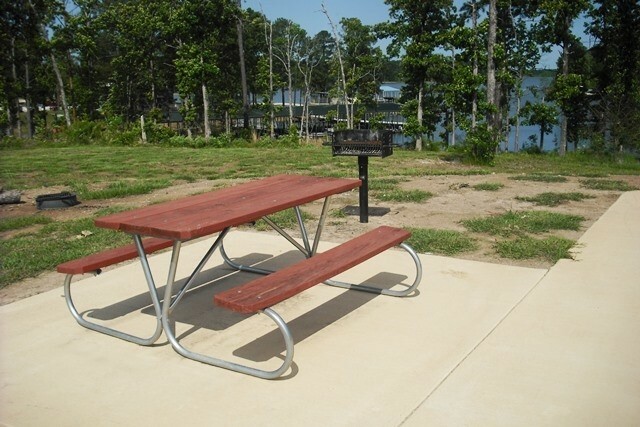 NOT SUITABLE FOR ANYTHING LONGER THAN 35 FT. ---- New campground is located before you come to the entrance to the recreation area. It is on the right hand side of the road approximately 100 meters in. 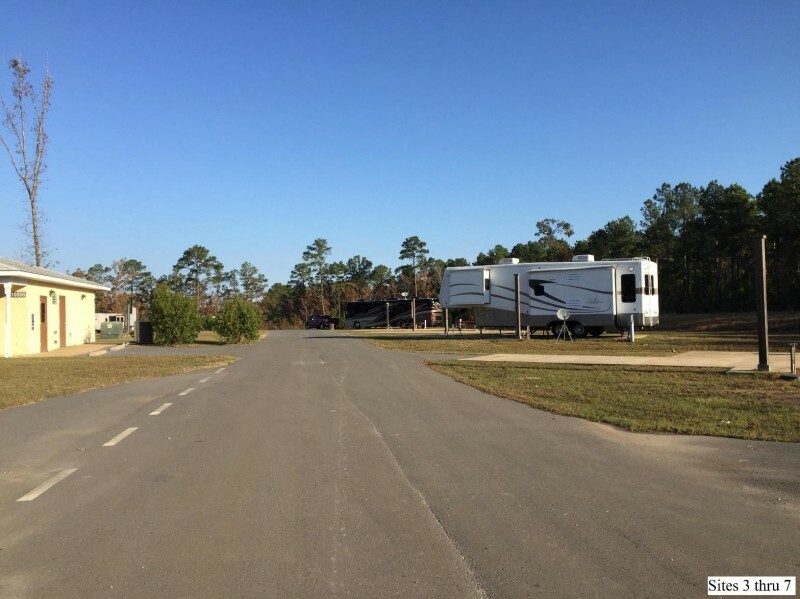 Park your RV along the side of the road and walk to the office. NO ROOM FOR RV'S TO TURN AROUND at the office. Accepted. Reservations are taken one month prior. For example...Month of May reservations start on April 1. 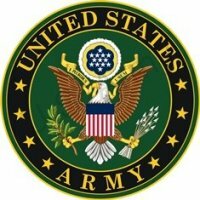 The first 8 days of any new month only ACTIVE duty can make reservations, on the 9th of each month all other eligible users may call for reservations. WiFi available in office only or can be picked up on the back porch of the office. Tables and chairs are available on the porch. Two computers are available in the office for campers with high speed Internet. Pets are allowed. Usual leash and clean-up rules apply. Dogs are allowed on boats. Prices vary by campsite location. 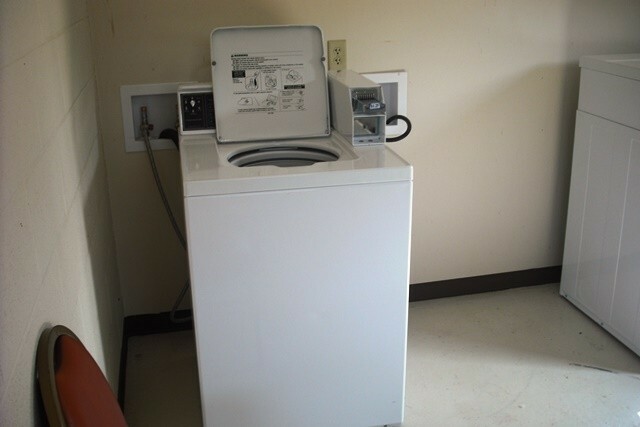 Not all sites have 50amp electric. No stay limits except during summer months 2 nights are required for weekend stays. Dump located at center of campground in front of bathrooms although some sites also have dumps on site. Lifeguards on duty Thursday thru Monday from Memorial Day to Labor Day when water trampoline, aqua launch and water log are available. Sites too small for big rigs. Golden Age/Access Passports (and the new America the Beautiful card) accepted for 50% off camping fees. I almost hate to post a review. The directions are good and I agree with not driving down to office, pull into new RV park and walk to office otherwise you will have to unhook to turn around. 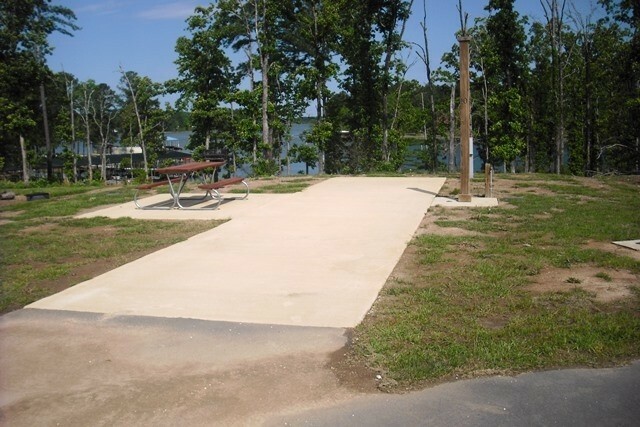 The new campsites are all level concrete pads and spaced out nicely. There are no homesteaders that I could see, however a couple long term over the winter months. Bathhouse was nice but could use a little cleaning, but I think they did pressure wash it the second day, didn't go check. Nice and quiet park to relax at. Did not check out the old part so can't comment on it. It is out of town, but the office has some supplies. I have no idea where the other negative comments stayed or if it has been cleaned up. They do have a bunch of park models in the office area for rent and I guess during the summer months it could be a party place. We heard some music from houses near by and across the lake but all quiet after 10pm. No wildlife that we saw and felt very safe in the area. We will return. We stayed in a cabin w/ 2 bedrooms, kitchen (frig, stove, dishwasher, microwave, full bath, washer & dryer, the amenities were outstanding. The staff was great & treated everyone of their guests with respect & thoughtfulness. They helped in anyway possible. 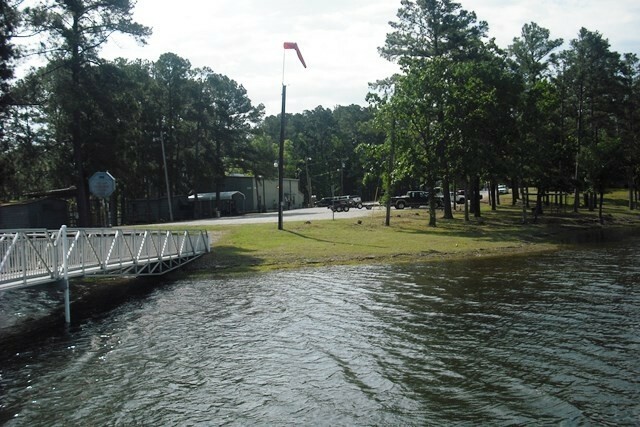 For boaters, with fishing in mind, the ramp, fuel service at the dock, & fishing cleaning station were great & clean. 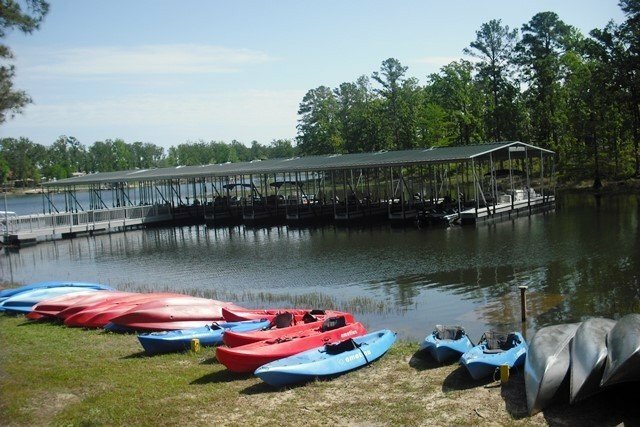 The boat house is full of fishing boats & pontoon boats to rent at a reasonable price. 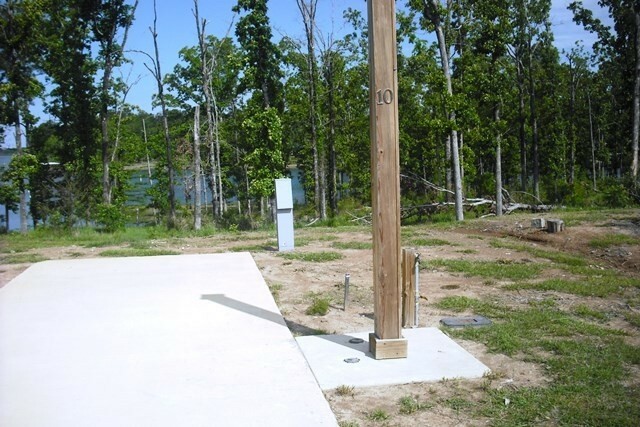 For the RVer, there are new sites with concrete pads 30/50 hookups with water & sewer. It is the best recreation site that I have visited, & I have stayed at quite a few. This gem is not the one the previous visitor are speaking too. The Fort Polk Command Sgt Major came by to visit with us to check up the staff & the sites cleanliness. This place is not an after thought but a true vacation destination. 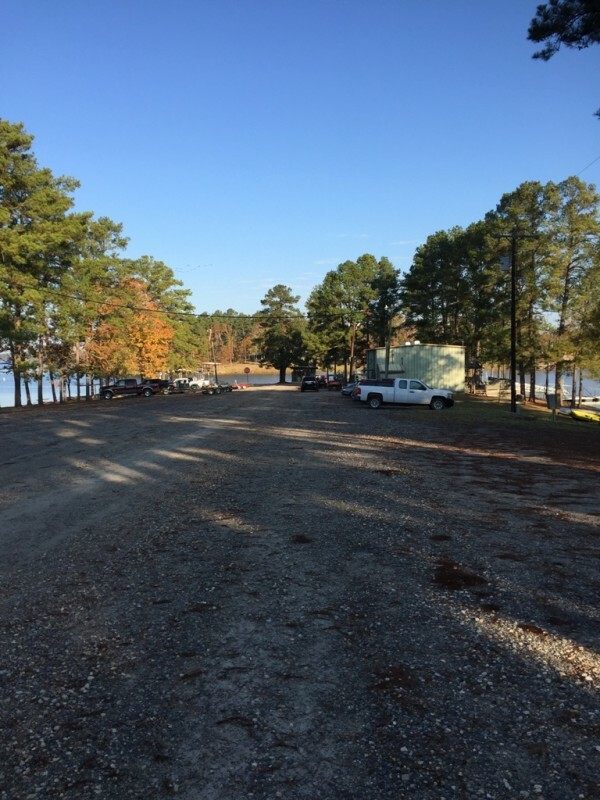 We stopped at Toledo Bend MCG and paid for two nights - but we left after ONE ... and won't go back. 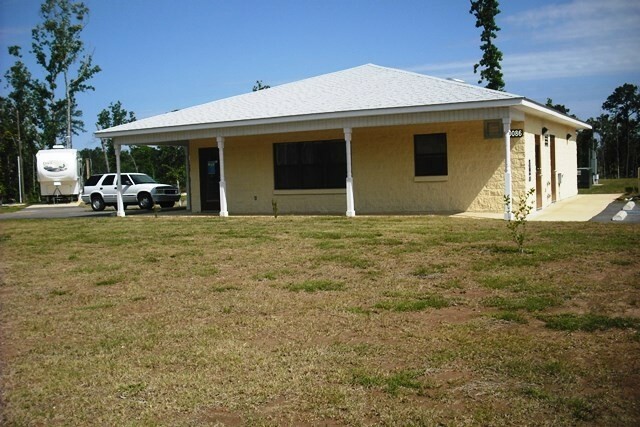 It's right on the lake, with boating and swimming and a buncha activities, very nice beach. Fishing, you name it, it has it. Could be a very nice MCG, and is a nice recreation area. Problem is, the RV section is an after-thought and extremely tough to like. Someone earlier mentioned wildlife, only thing besides two birds and a couple ducks was a hundred spiders and bugs and nests in the showers and a herd of barking dogs running all over, unsupervised and unleashed - one was chained under a trailer for all day and most of the night. Barked every time we got near our TC ... felt bad for the dog. Oh, yeah, wildlife: couple beer-drinkers barking at one another too, late enough to bother us. Sites are very close - about five feet between - dirt and unlevel. We had to squeeze into our site, sliding past a pick-up from the next site parked partially in ours. Couldn't find him to move it a little bit. Cables and wires strung all over, and not much clean up duty, it seems. And, looks like some trailers are there for the long haul ... one had a flat tire. 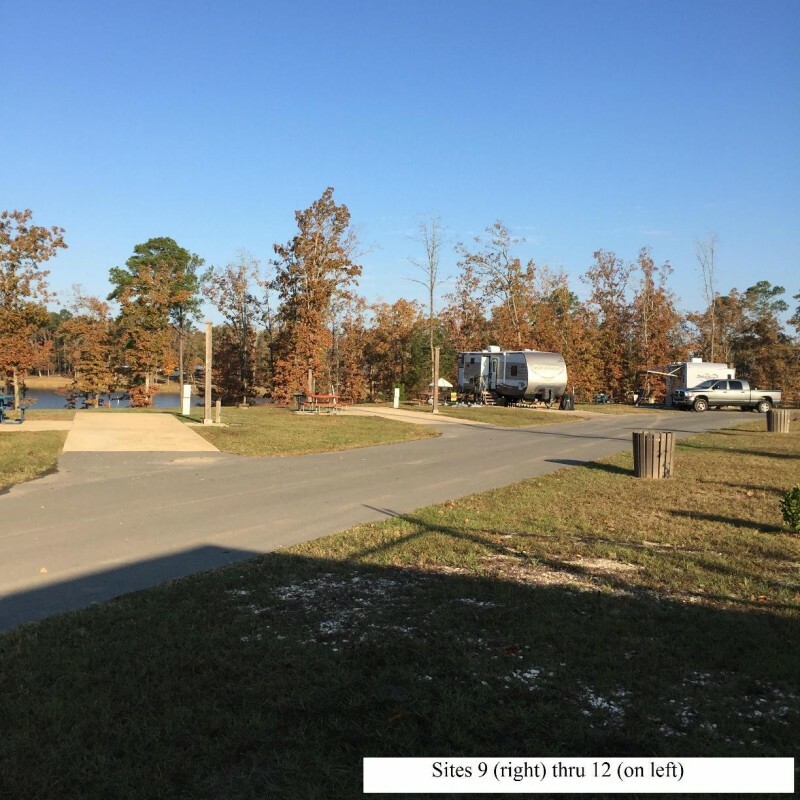 Very untidy RV section, although the rec area was well run ... really could be nice, if fixed, repaired, maintained, and clean-up... but still very close sites even if the rest got attention. 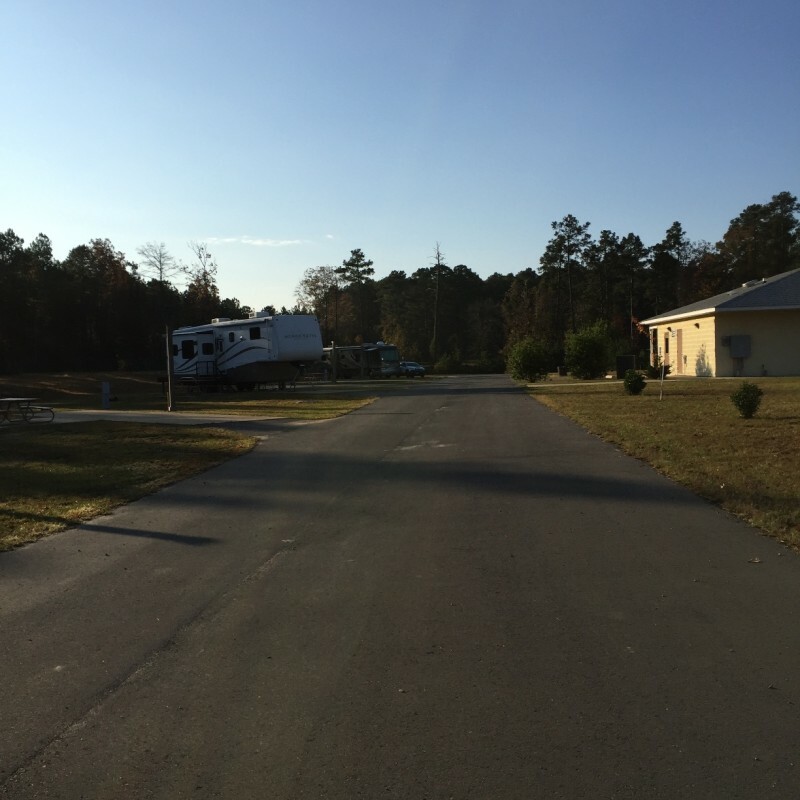 If you're in the area, State Park right down the road is excellent and has very nice pads, HU's and large sites, all paved. We'd go there next time, instead of Toledo Bend, sorry to say it as we like to support MCGs. 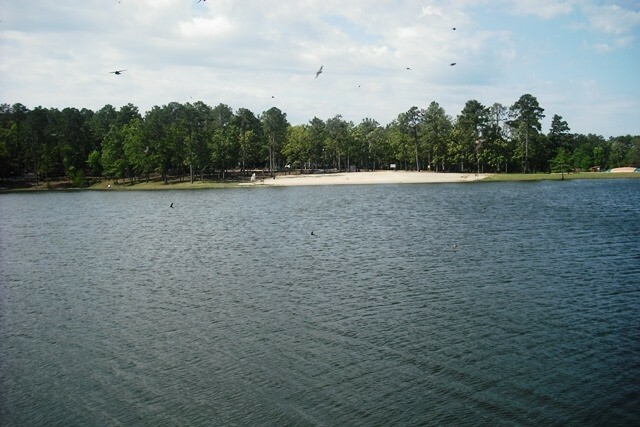 Toledo Bend is an amazing area to visit if you are a nature lover. Short of a fly in trip to Canada I have not seen wildlife in the variety and abundance that I do here. The staff are friendly and dedicated to making your visit enjoyable. Unfortunately the campground has no access to the internet nor cell phone reception. This means that emergency phone calls or finding medical contacts is impossible unless you drive 10 miles to the closest town. Wireless access to the internet would allow most smart phones access for video calling to loved ones. It would allow Seniors such as myself to locate local medical information when issues arise from prescriptions. Simply knowing what the weather will be like in detail before going out on a lake known for being treacherous when the wind blows would be a huge plus the internet would provide. Not having access to the internet is now considered a standard for judging an area impoverished. 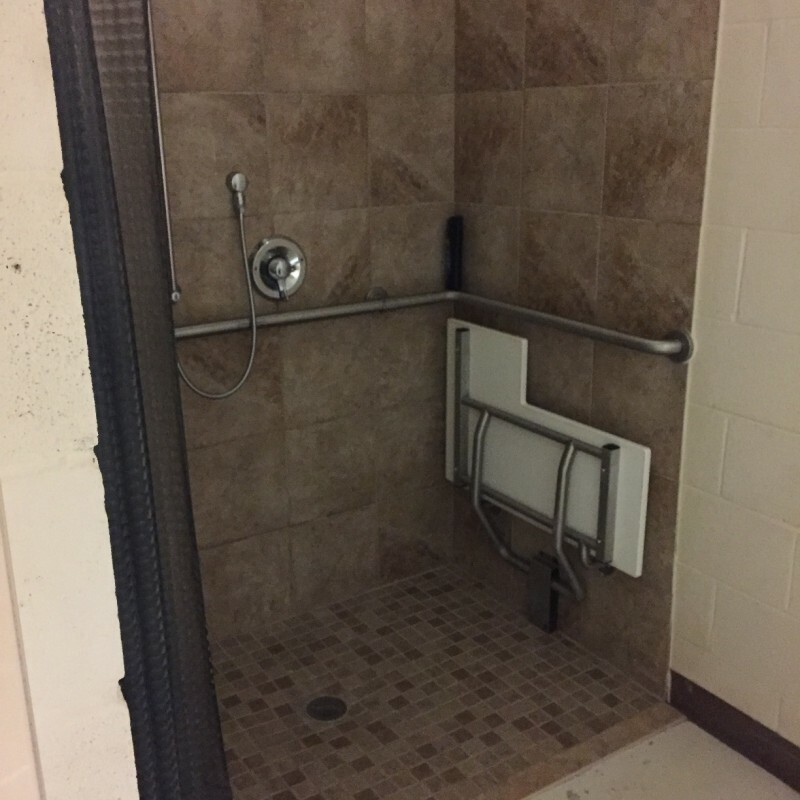 The staff at the camp have been desperately trying to get the approvals for installing wireless access for their camp but it seems like getting the proper approvals has been impossible. A new quarter of a million dollar dock system did get approved when the old one is still viable. Staff was very courteous and helpful. A new boat house was just constructed and it housed the bass boats and pontoon boats. 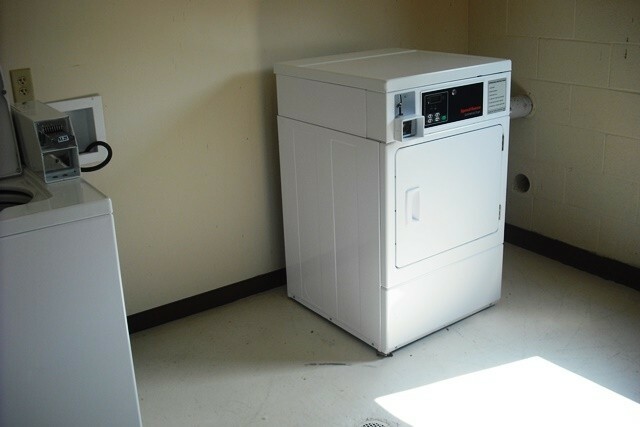 All equipment there at the recreations facility is first rate. Not only are the bass boats quality rides but equipped to the nines with tools to help the anglers who rent them to catch fish. 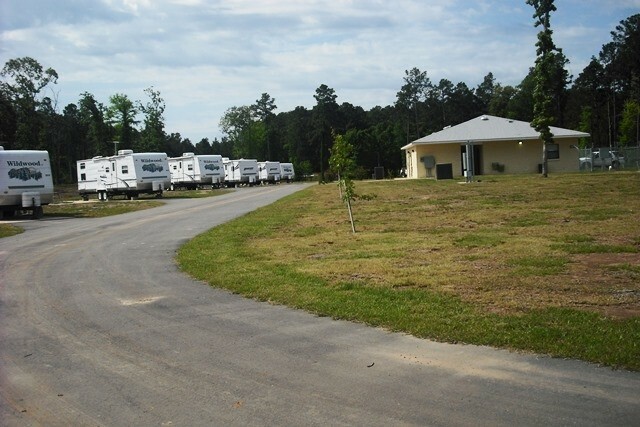 There are RV sites, trailers, cabins, & yurts to rent to fit the needs of every visitor to this facility. Nice campground. Other RVer's were very nice. Staff was helpful. Too far to base to make trip economical if you don't need much at comm/exchange. It seems to be mostly for people that like fishing. Met three couples that came there every year to catch their limit and stock freezers that had brought with them. Over all not a bad place. Be careful in town on Hwy 171. Local police have speed trap. I was caught, paid fine instead of hanging around or returning for court date, sometime in April. Apparently it was never reported because it did not show up on my insurance renewal. Woman in site beside me got caught the same day, by the same cop, in the same place. 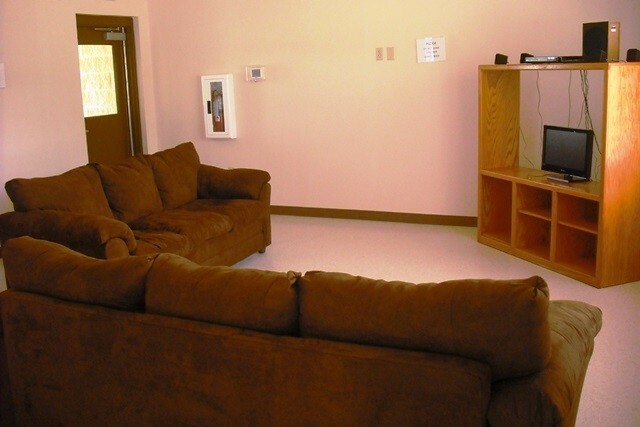 The mobile homes have been fully renoviated inside, with new furniture, 2 bedrooms with 2 twin beds in each, the couch folds out into a queen size sleeper. 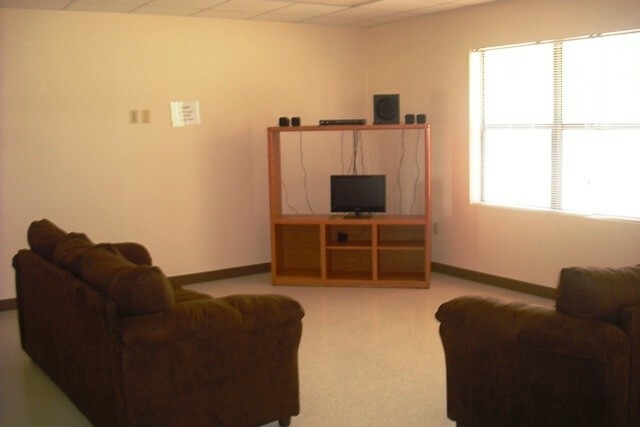 The tv has built in DVD and VCR. Satellite service has recently been installed.